Psyonix and Hot Wheels have announced a new Rocket League RC toy set, due to hit North American stores this Holiday. The set will include Octane and Dominus Battle-Cars that will be controlled via smart devices, plus it will include DLC for the game itself. Hopefully UK and EU stores won’t be left out of all this. 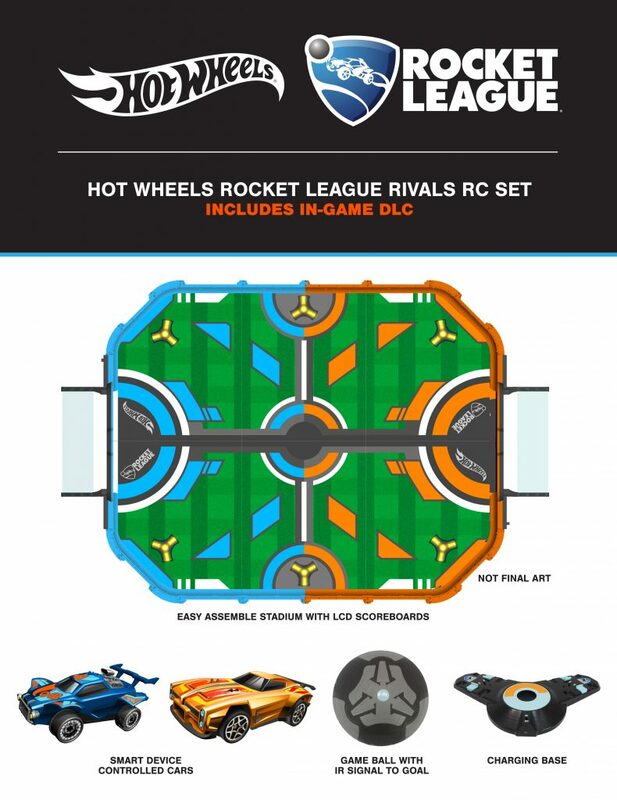 Rocket League is also set to receive more Hot Wheels DLC to accompany the release of the Hot Wheels Rocket League RC Rivals set, later this year. Rocket League is out now on Playstation 4, Xbox One, Nintendo Switch and PC.